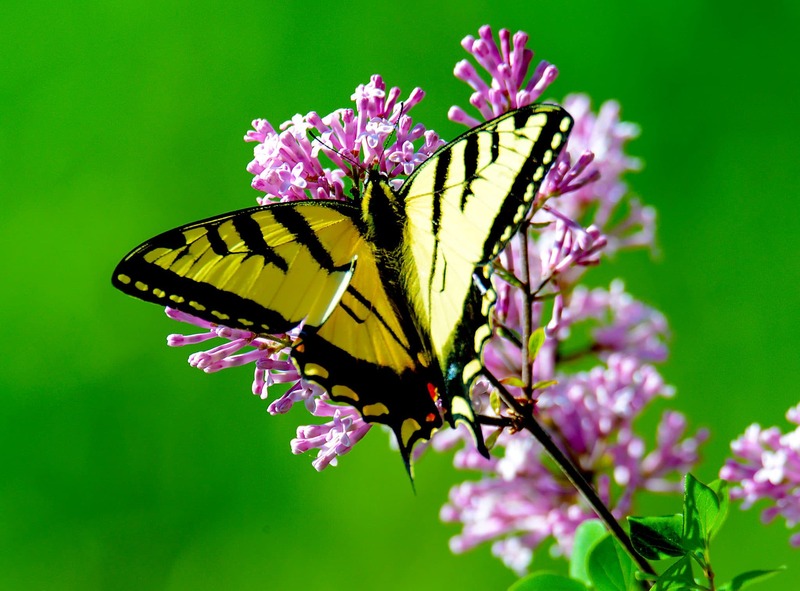 Celebrate one of nature’s more beautiful creatures at the Butterfly Festival sponsored by the Dunwoody Nature Center. Mark your calendars, rain or shine, for a day of great activities, including a Birds of Prey show, games, crafts, music, food, drinks, and, of course, three magical butterfly tents filled with hundreds of nature’s most beautiful and delicate species. Early member preview begins at 9:00 a.m. with general admission at 10:00 a.m.